Choose your Scotia Speedworld Driving Experience or Ride Along Experience to begin booking. If you’re giving as a gift or are unsure about a date, you can purchase a gift voucher and you or the recipient will have 90 days to return to the website or call 855-227-8789 and book a date. Scotia Speedworld celebrated its grand opening in May 1988 – and was immediately tagged Atlantic Canada’s Action Centre. 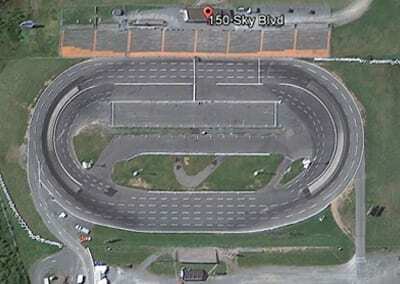 Constant improvements have been made to keep with the times and the track has evolved from its original true oval configuration to the current D-shaped oval. 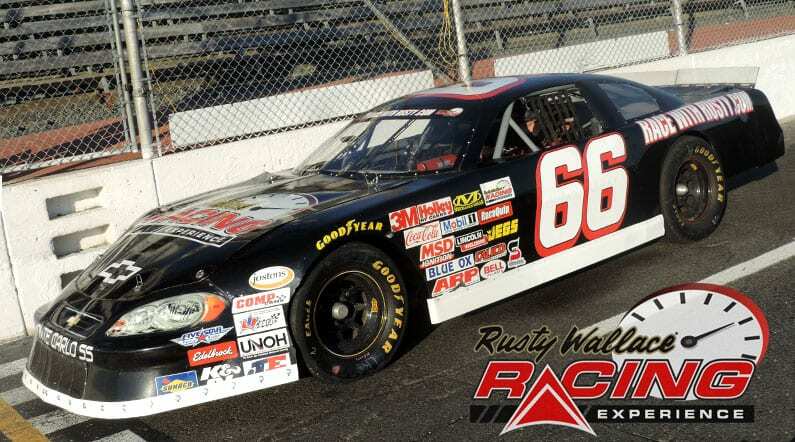 As a result, the track is a favourite for racers and spectators near and far, indeed the premiere stock car racing facility in Eastern Canada and only fitting to host the premiere stock car races in Eastern Canada. We send out email promotions for individual tracks as well as nationwide. If you would to be included for future promotions, please enter your email below. You will receive any email promotions for Scotia Speedworld as well as Nationwide promotions. You can opt out at anytime. If you would like to receive specific promotions for any other track, please visit that track’s page and submit your email for that track.